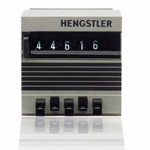 Hengstler | Ohio Belting & Transmission Co.
As a distributor for Hengstler, we make it easy for you to purchase counters and encoders. 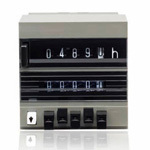 Want to order a counter or encoder you can't find? 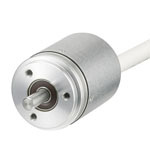 Hengstler offers powerful motor feedback encoders for demanding applications and for use on brushless servo and stepper motors. 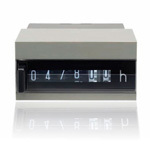 With Acuro drive technology, dynamic servo drives have become fully digital for the first time. 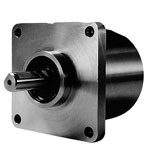 Harsh operating conditions, such as those found in a motor housing, are mastered in a reliable way. 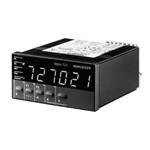 Hengstler's range of encoders, counters and timers are suitable for various applications, guaranteeing simple installation and safe operation. Hengstler encoders are self monitoring and offer high protection against electromagnetic interference. Technology and flexibility are the keywords when it comes to our incremental and absolute shaft encoders. Up to 200 different SMD components have been replaced, safely and reliably, through the use of integrated monolithic OPTOaSIC’s. Thanks to their modular design, users can choose from over 2 million different encoder versions.